Hi, I'm Francesco! 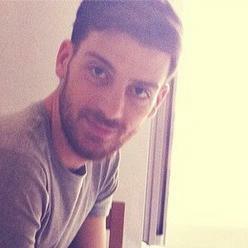 A web developer from Italy, with a penchant for service design and productivity hacks. After 5 years of agency experience and 2 years as freelancer (design, frontend, sysadmin), I decided to take up the challenge of shifting to the backend, learning Ruby and the Rails framework. And I'm loving it! Iâ€™m a super fan of the Agile methodologies and the Rework manifesto. I believe in ethics, simplicity, and purpose. Movie snob, typography lover, and UX enthusiast. I love building useful things that really help people in their everyday life.